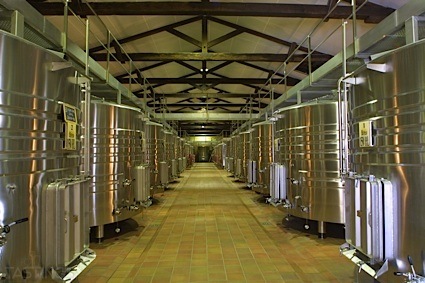 Bottom Line: A delightfully nutty, savory mead that will shine at the table. 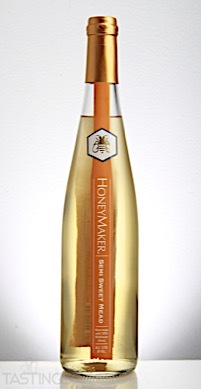 91 • HoneyMaker Semi-Sweet Mead 12.5% (USA) $19.00. 86 • HoneyMaker Blueberry Mead 12.5% (USA) $19.00. 93 • HoneyMaker Lavender Mead 12.5% (USA) $19.00. 87 • HoneyMaker Apple Cyser Mead 12.5% (USA) $19.00. HoneyMaker Semi-Sweet Mead rating was calculated by tastings.com to be 91 points out of 100 on 12/8/2017. Please note that MSRP may have changed since the date of our review.